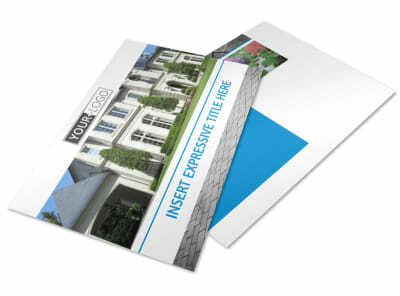 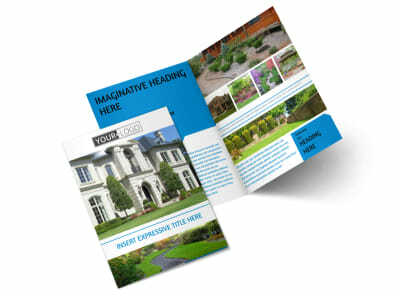 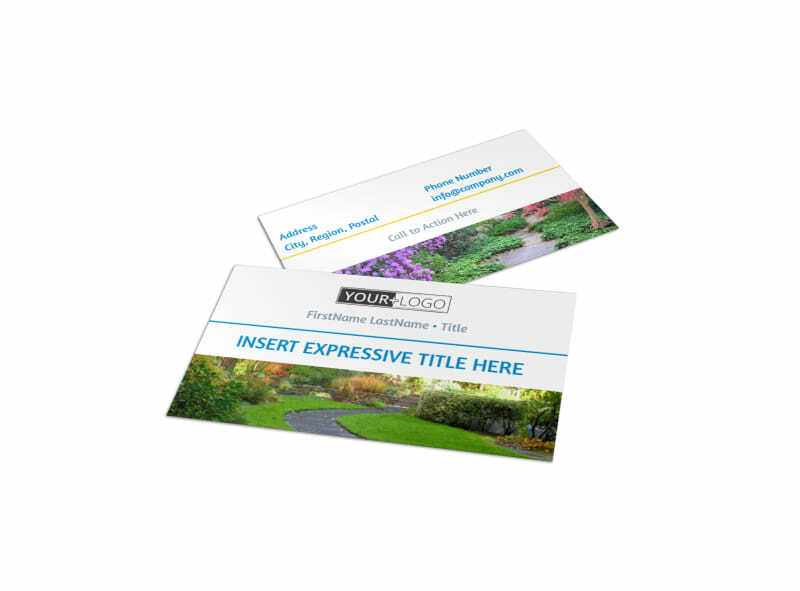 Customize our Beautiful Landscape Business Card Template and more! 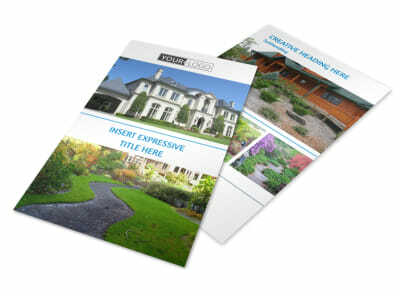 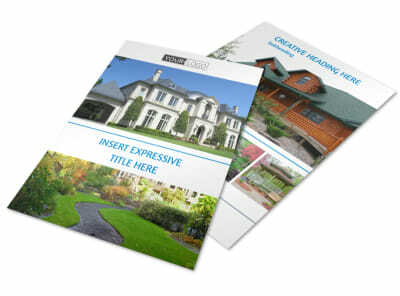 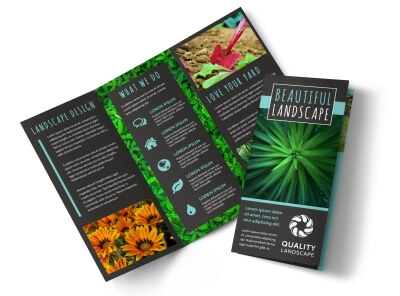 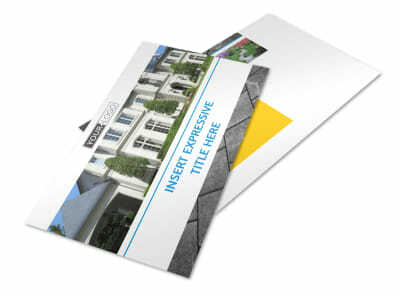 Help make it an easy decision for potential clients to use your landscaping services with beautiful landscape business cards prominently featuring your contact information front and center. 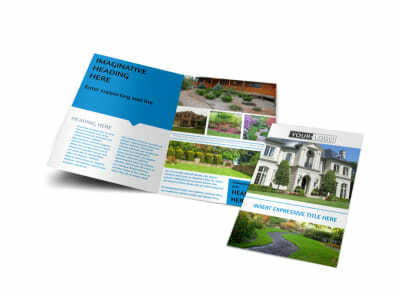 Add all your contact info to make it easy to reach out, and customize your cards using your choice of fonts, colors, and more. 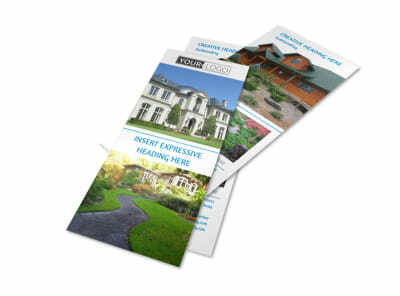 We offer premium printing services or print them yourself from any location for fast access.